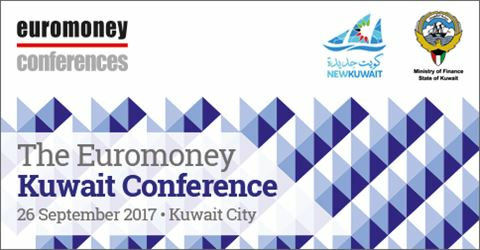 Our ninth Euromoney Kuwait conference will be held on 26th September 2017, in Kuwait City. Co-hosted by the Ministry of Finance, it will bring together issuers, investors and intermediaries to discuss the diverse opportunities, and challenges, the government’s New Kuwait initative is creating. Our line-up of high-level speakers - drawn from government, business, economics and finance – will debate topics that include: the progress of the government’s ambitious New Kuwait strategy; the falling oil price and its impact on the economy, finance and investment; an update on mega projects and their progress; using capital markets to finance projects - sovereign, corporate and FIG issuance; and regional and international opportunities for investing Kuwait’s wealth.